A while back, former Minerva Councilman and Deputy Mayor Phil Davison (“America’s Councilman“) wrote the following to me in a Facebook message. As he discusses his political prospects, Davison makes a short but profound statement about American politics. Davison sworn in for a fourth term. Saturn’s Repository recently learned that free speech advocate Phil Davison no longer serves in the Minerva Village Council. 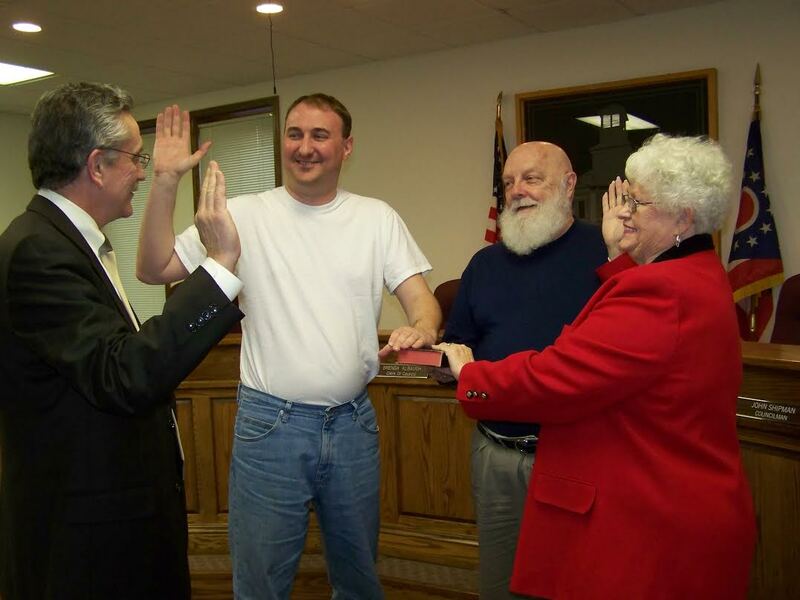 According to a brief mention in the Canton Repository in August, Davison, who just last year received the nickname “American’s Councilman” decided not to seek a fifth four year term to the seat. He could not be immediately reached for comment. 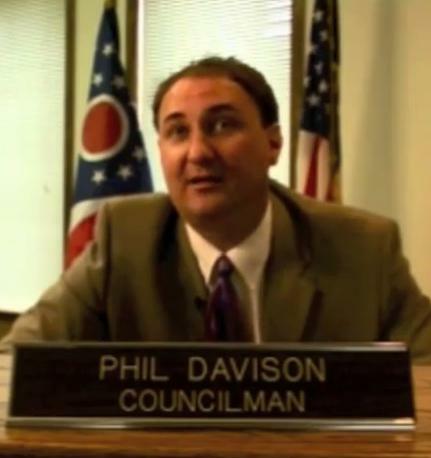 Longtime councilman Phil Davison of Minerva, Ohio has expressed interest in the 2016 presidential nomination of the Libertarian Party. Davison, best known for his inspirational 2010 speech, briefly ran for the Boston Tea Party’s 2012 presidential nomination. A self-described “radical,” Davison expressed his libertarian views during a 2011 appearance on Comedy Central’s Tosh.0. 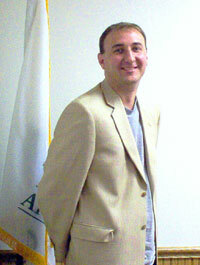 He is pro-choice on abortion, holds relaxed views on marijuana, and is an advocate for free speech. 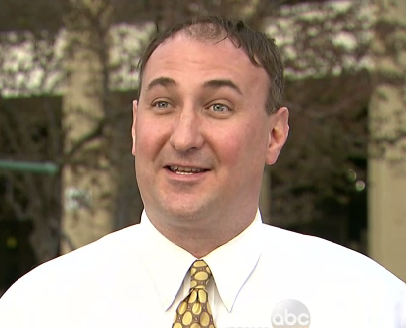 Should Davison decide to run, he will enter a growing field of candidates for the Libertarian Party’s presidential nomination that includes perennial candidate Kip Lee, progressive activist Robert Milnes, and writer Darryl Perry.